Aerators | ASJ Small Engines, Etc. Aerators are used, typically annually, to move or remove earth from a lawn to promote healthier root growth. They do this by permitting the roots better access to air, water and nutrients. Aeration is most beneficial on thick lawns, or lawns where ground compaction is an issue, for instance when a riding lawn mower is used, or there is compaction as a result of high foot traffic, play areas, etc. Often times Aerators are used in conjunction with Power Rakes to perform the annual maintenance on healthy lawns. 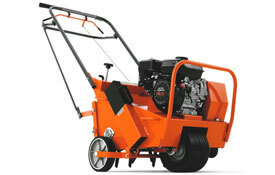 In general there are two types of Aerators, "plug" aerators actually remove earth and are the better type of aeration. These types of Aerators come in walk-behind models and as attachments to certain commercial Lawn Mowers. Some tow-behind aerator may be a plug-type, but most are the other general type of aerator; a spike aerator. While these type are less costly, they are also typically significantly less effective. 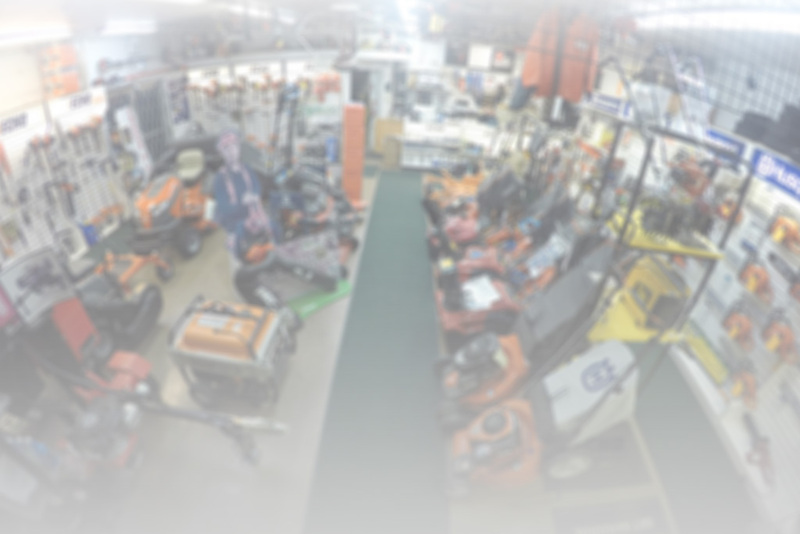 In addition to servicing virtually all of these units, ASJ sells Aerators from Husqvarna, Blue-Bird, Billy Goat, Classen, Ryan and DR Equipment, and Tow-Behind units from Husqvarna, Gravely, Billy Goat, and Agri-Fab.